Before we start treating your headache or migraine, you fill out a questionnaire. 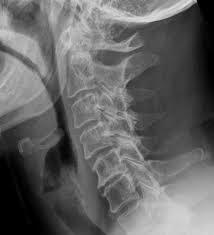 This questionnaire forms the basis of collecting information about you, and any investigations (for example MRI or X- rays) carried out in the past by general practitioners and or specialists, regarding a preliminary diagnosis of possible neck involvement. A detailed headache questionnaire will be sent to you before your first treatment. Once you have completed the form and returned it, this questionnaire will be the input for our first session. If you submit the invoice to your health insurance, it may be that they will not be reimbursed or will be reimbursed partially. You should be entitled to a reimbursement amount for manual therapy from your own health insurance. These amounts may therefore differ per health insurance. 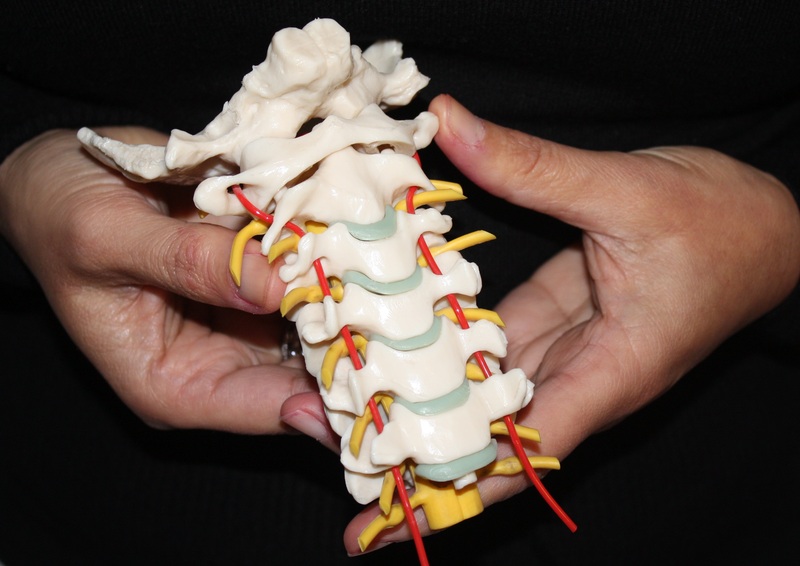 After 4 to 5 treatments there should be a significant, noticeable improvement, which varies from reduced pain intensity and/or reduced frequency of headache, to headache free, to be willing to continue and expect a good outcome of the treatment. So NO unnecessary treatments and costs.